Why do you play the piano? What got you started? Share your piano playing story here and tell us about your trials and tribulations! You can also read what others have shared. Real stories, about real people. Piano people! So, What's Your Piano Playing Story? What made you start playing the piano? Share it here! Share your love for the Piano! 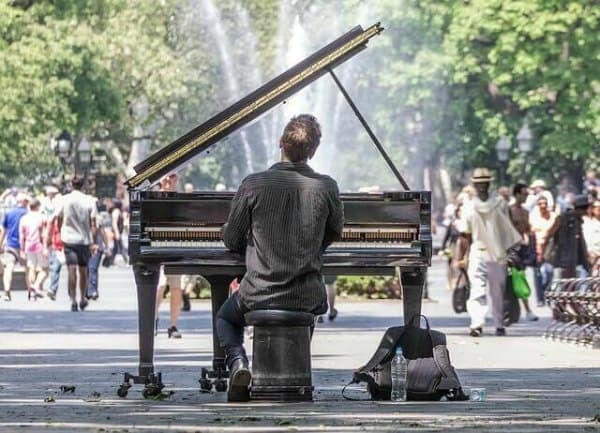 What is your story about you and your piano playing? Please do tell! Who knows, it may inspire or encourage someone else! Click here to share your own story about your piano playing! "I never dreamed of playing Bach, Beethoven and Chopin and now I can - this is my story." 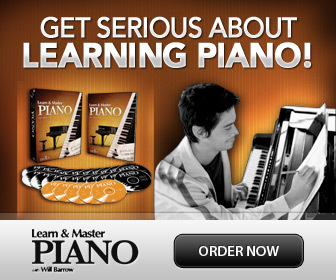 Was it easy to learn piano for you? Do you teach yourself, or do you take lessons? What do you wish you would be able to play one day? Scroll down or Click here to enjoy reading what other pianists have shared about their piano playing journey. I promise it is a great and moving read. You are welcome to leave a comment as well! No question - just get on with it.